Searching for New Homes for sale in Orlando, Central Florida? Welcome to the #1 Central Florida website for real estate services, serving Osceola, Orange, Polk and Seminole counties. Whether you're looking for a solid home investment for home ownership, rental investment or for passive income back by real estate you are the right place. We have got wide options of Orlando house for sale that you can browse through and can find the one you think would be the right choice. House for sale in Orlando that we are going to offer will be centered to all your basic needs. Al Garcia, has been in different aspects of the Real Estate business for over 20 years. Seeing an opportunity through the lack of a local real estate companies dedicated to the utmost in customer service, Al Garcia decided to fill the void himself by founding FL Realty Group & MBA Realty Capital. Little did he know at the time that his new brand of customer engagement—delivered with his signature style would grow from assisting cash investors and retail buyers would grow and be an influence on the residential and commercial real estate business in Central Florida. Central Florida is growing fast and we are the state where more families choose to migrate more than any other state. Not only this, Central Florida attracts a number of tourists. 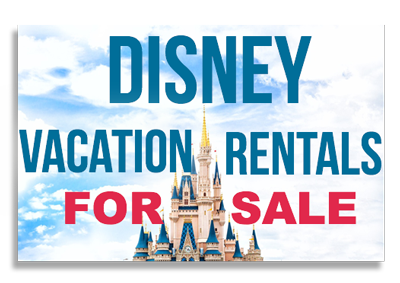 This is why we offer a wide range of vacation homes for sale in Orlando. One of the most important and difficult decisions in people's lives is the purchase or sale of a home and investment properties. Precisely because of the importance and complexity of this decision, people usually use the services of brokers. Al Garcia's real estate website serving work on weekends and afternoons and receive phone calls at any time to respond to customer needs, and help them find the best house for sale in Orlando or the best buyer for their property. Search Central Florida by Interactive Map! Al is an area expert of Central Florida. Vacation homes for sale and Vacation rental homes for sale in Orlando are growing markets and you can count on us for the numbers and expert advice. 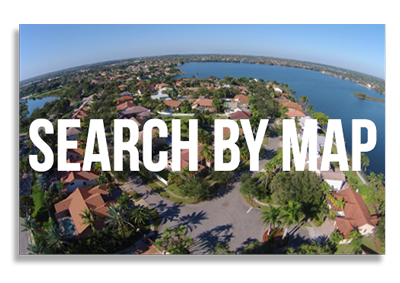 We’ll work together to determine which property best meets the needs of customers and their financial capabilities; and assist them find the most suited vacation homes for sale in Orlando, FL. We are familiar with the urbanization of the region, local taxes and funding of real estate transaction - terms of lending. Looking to invest in Central Florida? We will act as an intermediary in negotiating a price between buyers and sellers banks, private lenders and investors. Our vast data base includes almost all homes available in MFRMLS. We know how important it is to have a vast option for everyone to have hands on the right Orlando house for sale. When selling a property Al Garcia verify the ownership of the property. We also assist prospective buyer on the best way to finance the deal. Al Garcia covers a wide range in the Real Estate industry including Real Estate developing, building and sales of Luxury Custom Homes and multi-unit projects, vacation homes and facilities as well as deeply discounted mortgage notes directly from hedge funds and banks. Thank you for visiting Al Garcia's real estate website today come by often and stay as long as you like! This is a one-stop real estate website for all your home buying and selling needs in Central Florida. Al Garcia is a professional real estate broker and owner who will help make your search for a new home an enjoyable experience. Please feel free to contact Al directly if you have any questions about the Central Florida real estate market, or buying or selling a home and low LTV real estate investments in Central Florida.